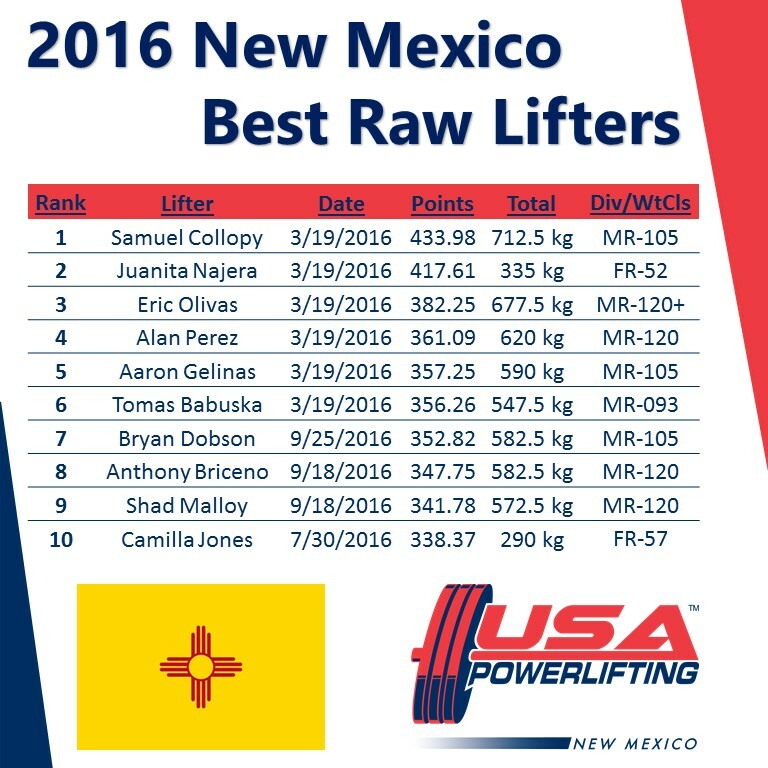 We are a little less than one week out from the 2017 USA Powerlifting New Mexico State Championship. The turnout is amazing so far, especially for the women athletes. In total, we currently have 41 athletes, 23 of which are women! We are aware that some athletes (light weight males primarily) may not be able to make these changes to their schedule, if this is the case, please email me at your earliest convince and we will do our best to accommodate you. 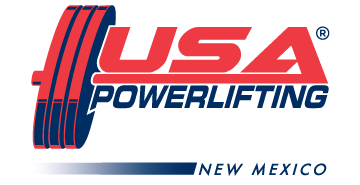 Just a reminder that you will need underwear without legs (no compression shorts or boxer of any kind) and everyone must have socks that cover their shins for the deadlift.